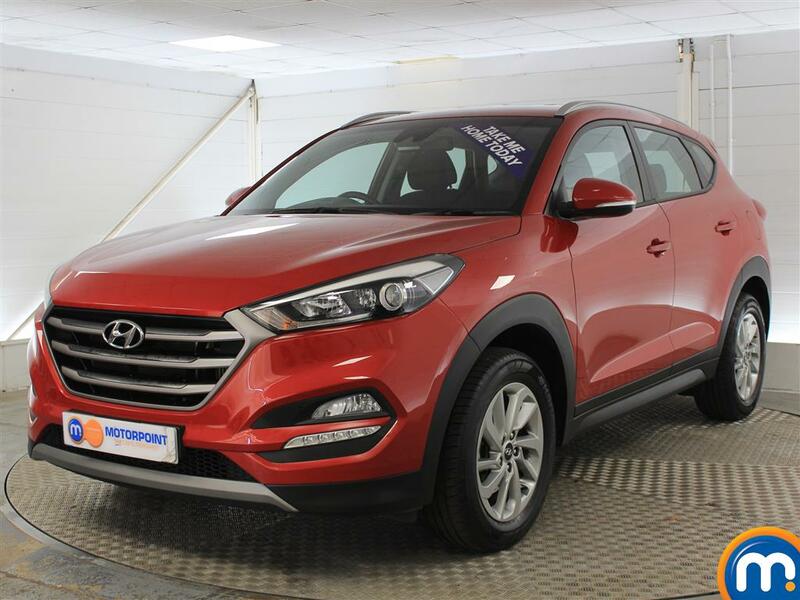 Here at Motorpoint, you can find a range of quality nearly new and used Hyundai Tucson cars for sale. These stylish SUVs come well-equipped, offer plenty of room inside and in the boot and can provide a comfy driving experience. 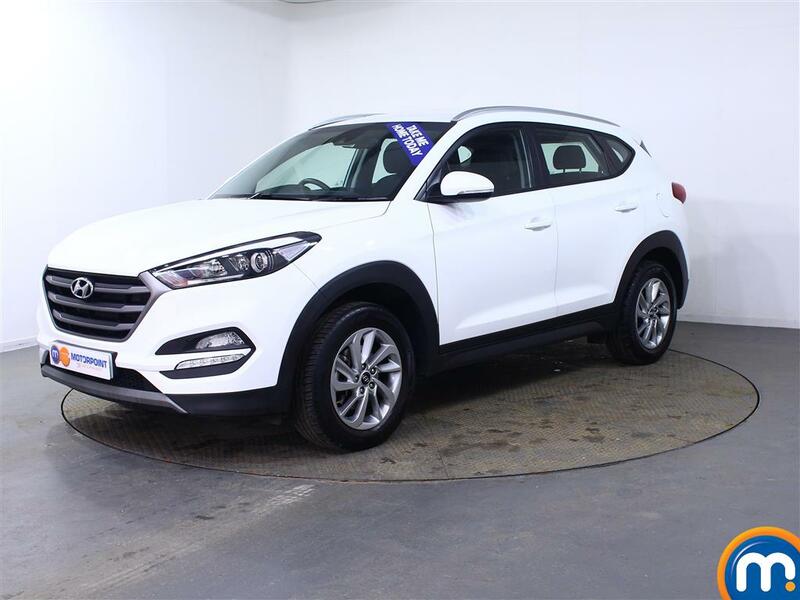 This makes these a top choice for families, or for commuting purposes, so to find yours simply browse our online listings of second-hand Hyundai Tucson cars and select the model that matches your needs. We also have on-site search tools that you can use if you have a specific vehicle in mind, as you can filter our listings by features including age, mileage and colour. By using these you can quickly find the used or nearly new Hyundai Tucson you really want. At our Motorpoint dealerships, we also have finance options and part-exchange available to help make your purchases from this range more affordable. 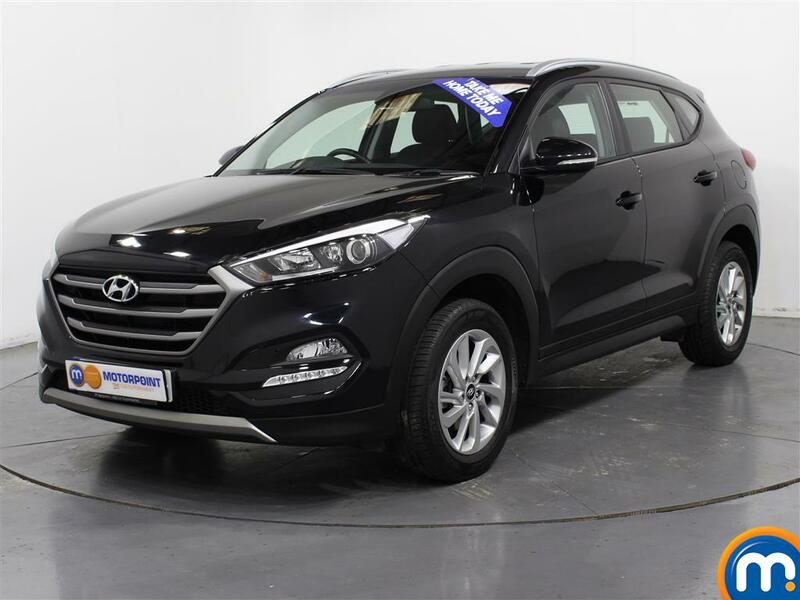 Our knowledgeable teams can also advise you on which second-hand Hyundai Tucson is right for you and help you book a test drive.